The 200th anniversary of the birth of Alfred, Lord Tennyson (1809–1892), one of the most popular of poets, is celebrated in 2009. Works such as The Charge of the Light Brigade, Crossing the Bar and Tears, idle tears have made him an internationally famous figure, and the second most quoted writer of all time (after Shakespeare). 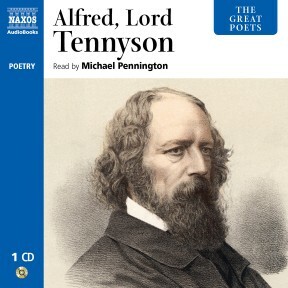 Tennyson’s poetic works encompass a great range of styles, settings and personae, and are known for their emotional resonance and powerful imagery. 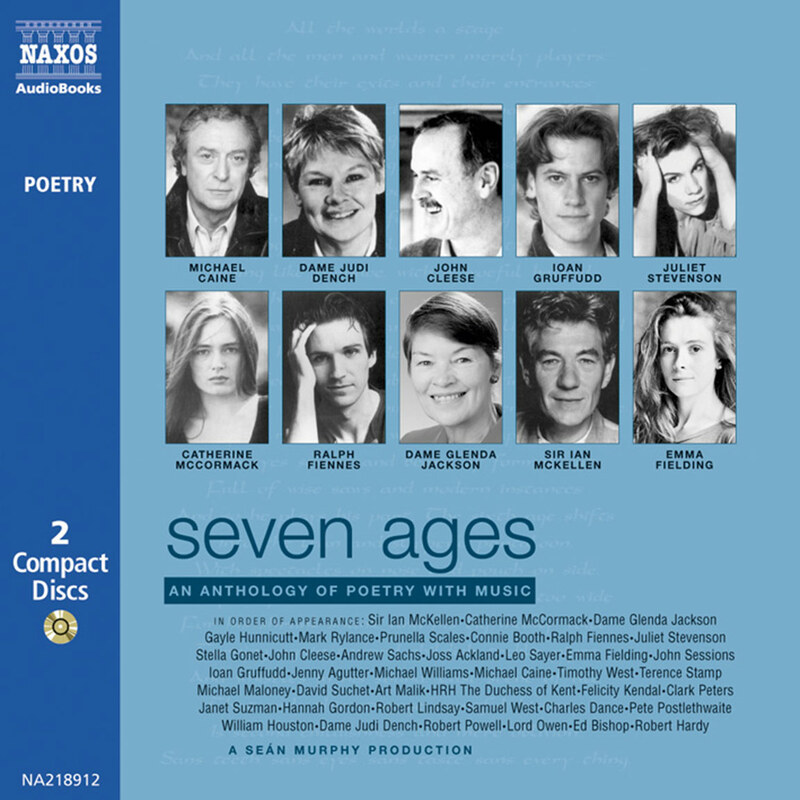 Naxos AudioBooks’s popular ‘The Great Poets’ series marks the anniversary with a CD bringing together all the key works, read by veteran reader Michael Pennington. Over the past 40 years, Michael Pennington has played many leading parts for the Royal Shakespeare Company, the National Theatre and his own English Shakespeare Company. 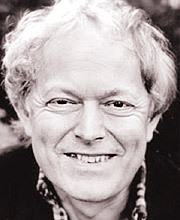 He has appeared as Richard Strauss and Wilhelm Furtwangler in Ronald Harwood’s Collaboration and Taking Sides in the West End. He has performed two solo shows on Anton Chekhov and William Shakespeare, and is the author of Hamlet: A User’s Guide, A Midsummer Night’s Dream: A User’s Guide and Are You There, Crocodile? : Inventing Anton Chekhov. Some of the finest Victorian poetry grew out of Tennyson’s troubled personal life – he and all his eleven siblings suffered some kind of mental health problems, and his beloved friend Hallam died at 22. He succeeded in echoing deep emotions in simple words – ‘But a for the touch of a vanish’d hand, / And the sound of a voice that is still!’ – and in creating tremendous rhythmic narratives – ‘Forward the Light Brigade! / Charge for the guns!’ he said. 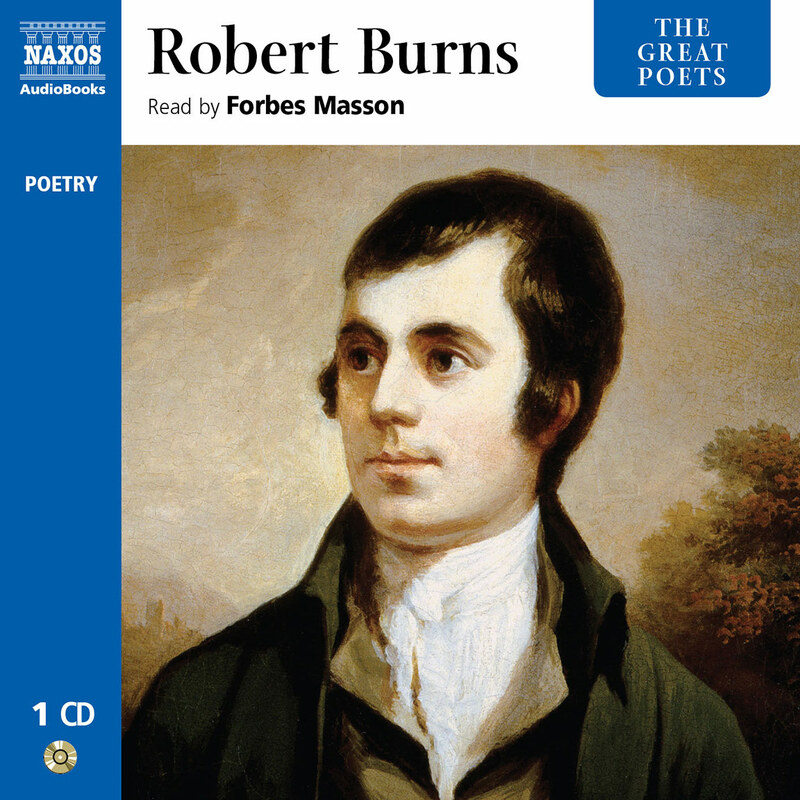 The narration of the 24 poems here does Tennyson proud. 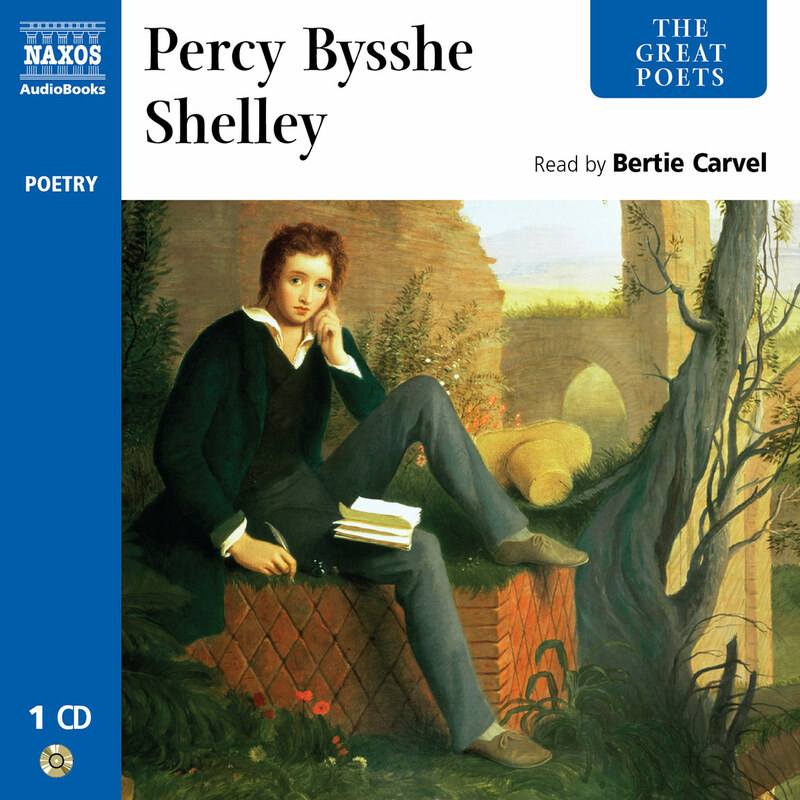 There’s no need to dip into the lesser works in a collection of Tennyson, and Naxos has made a fine selection here, mixing the best known (The Charge of the Light Brigade, The Lady of Shalott, Ulysses, The Lotus-Eaters) with others that will be less familiar to casual readers. One might quibble with some of Michael Pennington’s line readings, but he has made thoughtful interpretations, and his voice is quite capable of meeting the musical demands of the poetry. 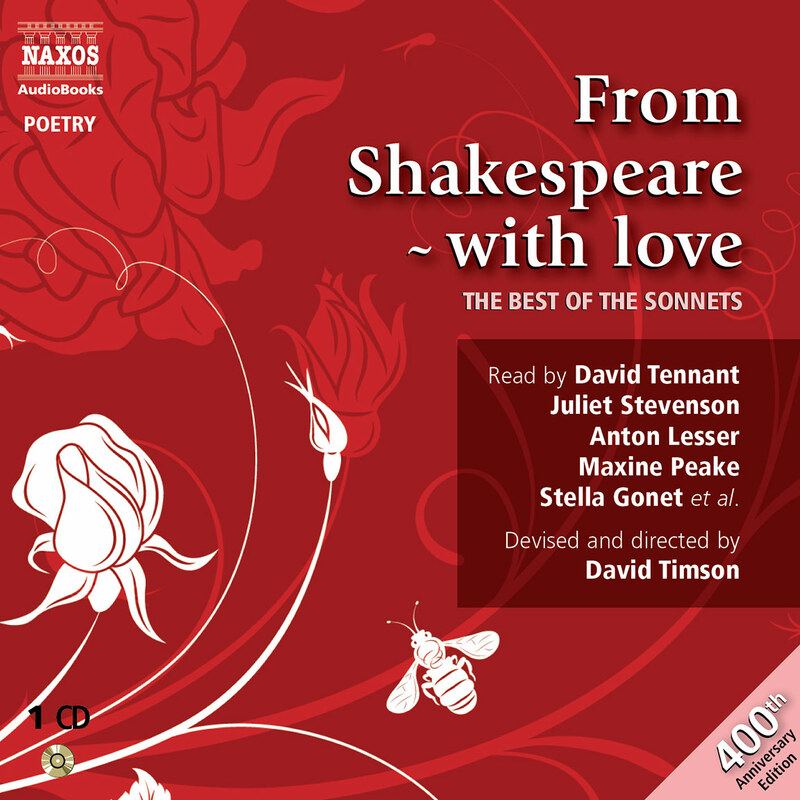 There’s nothing new here for Tennyson’s fans, but the presentation is a strong introduction to a master’s range of style and emotion. The Victorians’ favourite poet and Poet Laureate for 42 years, Alfred Tennyson was born in Somersby, Lincolnshire, in 1809. His father was a rector who had been disinherited, resulting in the loss of a considerable fortune. But finance was perhaps the least of Tennyson’s concerns: in one form or another, alcohol, drugs, depression and various mental problems were to affect every one of the Tennyson family (there were 12 children), with all suffering at least one breakdown, one dying young, one being admitted to an asylum and one a drug addict. His father was an alcoholic and also diagnosed with epilepsy, although that may have been a misreading of his drunken rages. Epilepsy was thought to have its root in what was considered aberrant sexual behaviour (masturbation in particular) and thus shameful. It was also thought to be hereditary. Tennyson therefore had good reason to be concerned about his inheritance, and any worries he had would no doubt have been sharpened by the fact that he had a powerful imagination, capable even when young of sending him into a trance-like state (ironically, it is possible that this was actually a form of epilepsy). The brooding intensity of his home life was echoed in the dramatic landscapes of his native county, and the two acted as inspiration for his imagination, which found its outlet in poetry. He was passionate about it but completely dedicated – he wrote a 6,000-line epic at the age of 12 and a blank verse drama at 14. By 1827, when he was at Trinity College, Cambridge, he had published a collection of poetry, written with his brothers Charles and Frederick. At Cambridge he won a prestigious poetry prize, became a much-admired and liked figure (despite his shyness) and met Arthur Henry Hallam. The two were members of a group of fervent students called the Apostles, and Tennyson and Hallam became close friends. There is no evidence to suggest it was a homosexual relationship, but it was undoubtedly profound and intense. Tennyson published two further volumes of poetry, in 1830 and 1833, which although in some respects immature did not deserve the pasting they got from the critics. The Quarterly Review was particularly harsh (it was known at the time as the ‘Hanged, Drawn and Quarterly’); but there was work of potential amounting to genius in the collections, including The Lady of Shalott and The Lotus-Eaters. Tennyson did not publish again for nine years but apart from the dispiriting reviews of his work there were other reasons for his procrastination. Hallam had never been healthy, and in 1833, aged just 22, he died. At Cambridge he had been regarded as the brightest of a group of brilliant young men, and his death was a shock to many but none more so than Tennyson whose grieving even surpassed that of his sister who was engaged to Hallam. 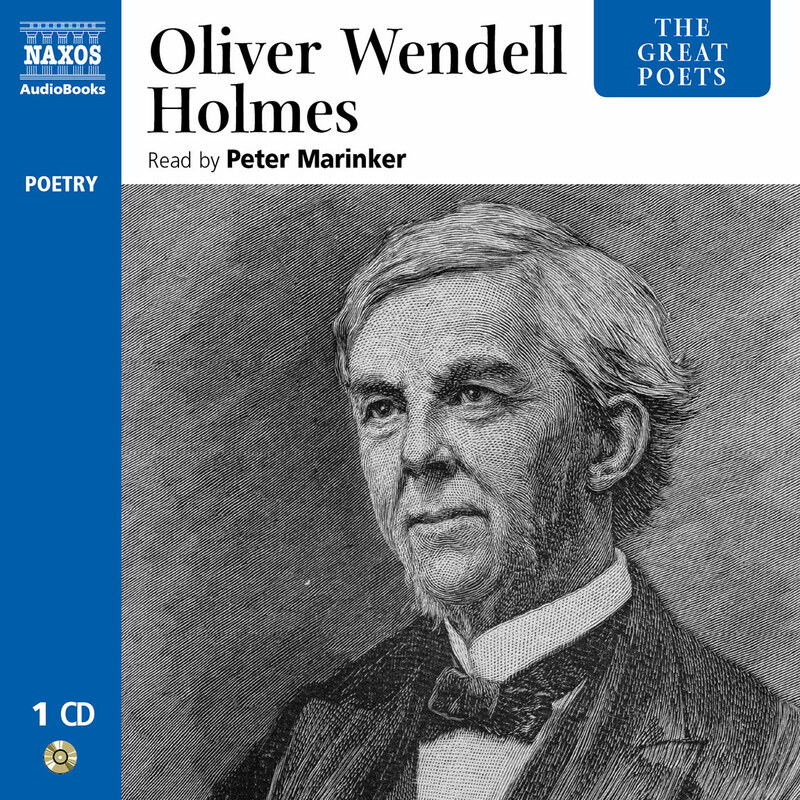 Over the next seventeen years he wrote poetry in strikingly simple form (four octosyllabic lines, rhyming a b b a) that charted his emotional journey in response to Hallam’s death. Being written over so great a period, his work had no straightforward narrative; it was a series of immediate responses to emotional and intellectual stimuli, all in some way sparked by the loss of his friend. It was also hugely wide-ranging, including sequences examining scientific developments and their implications. It was called In Memoriam, and was published in 1850. The intervening years had been hard. His father died leaving almost nothing, widening the rift between those who had inherited and Tennyson’s immediate family. Meanwhile, his work was unappreciated, he had very little money and was living at friends’ houses or with his mother and family. He was still concerned about his mental health and was drinking and smoking too much (quite a feat for the times). He was isolated physically and emotionally, with the result that although he became engaged to childhood sweetheart Emily Sellwood, he did not feel he could marry. He was always writing and produced some of his finest works, such as Ulysses, Tithonus and Break, Break, Break, but all this effort would go unrecognised and unappreciated if no one saw it. Friends finally nagged him into publishing two volumes in 1842, one a significant revision of earlier works, the other comprising new material. They were received with almost universal acclaim. Despite a serious financial setback which brought on another serious bout of melancholia, requiring the rather alarming water treatment of the time, it was also the beginning of his rise to prominence and security. In 1845 the Prime Minister, Robert Peel, was persuaded to give him a pension of £200. Three years later, after another bout of hydrotherapy for his depression, he was reassured that he was not suffering from epilepsy – an immense relief for a man who thought his inspirational trances might be a symptom of shameful madness. In 1850, In Memoriam was published and he finally married Emily Sellwood. On the death of William Wordsworth that year, he was made Poet Laureate, and for the next 42 years he was the nation’s poet. As Laureate, apart from writing those works which were expected of him, he also continued to write extensive narrative poems, which although in some measure popular at the time were never really his forte; indeed, it was often the lyric poems he inserted within them (such as Tears, Idle Tears) that gave his longer works their enduring popularity. A similar fate befell his frequent attempts at drama, an area where he was convinced he had a gift, despite the repeated attempts of the public to persuade him otherwise. But he was held in generally profound and warm regard, although he was never very comfortable with the attentions of the public; and it was this awkwardness at being a public man that made him refuse a peerage several times until finally persuaded by Gladstone in 1884 to accept. Although he attended the House of Lords on a few occasions, he never spoke from the benches. From 1854 he lived in the beautiful and secluded village of Freshwater on the Isle of Wight, from where he continued to produce poetry of depth and invention – from the magisterial Idylls of the King (which includes another nod to evolution in the lines ‘The old order changeth, yielding place to new’) to the beautiful To Virgil. He died in 1892 aged 83 and was buried in Westminster Abbey. In the sphere of poetry, Tennyson completed the development of the Romantics, filled the gap between Byron and the Modernists, and can be regarded as perhaps second only to Shakespeare in his use of language. But his enduring qualities go beyond the limitations of historical analysis.